The more technology we develop, the more our lives are modernized. The interior design is extremely compact, colorful, especially creative for a better life in the home. Your life will be renewed when you have the perfect furniture in your home. 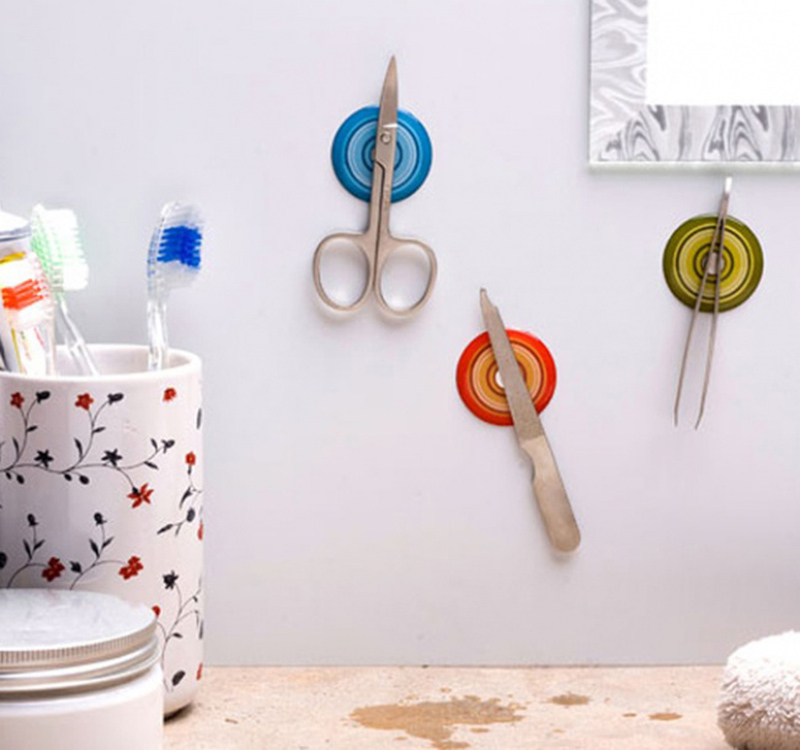 You can hang all your small items on a corner with this handy magnetic pad. But the disadvantage is that it only holds small items. You do not know the balcony to the computer for any convenient place? 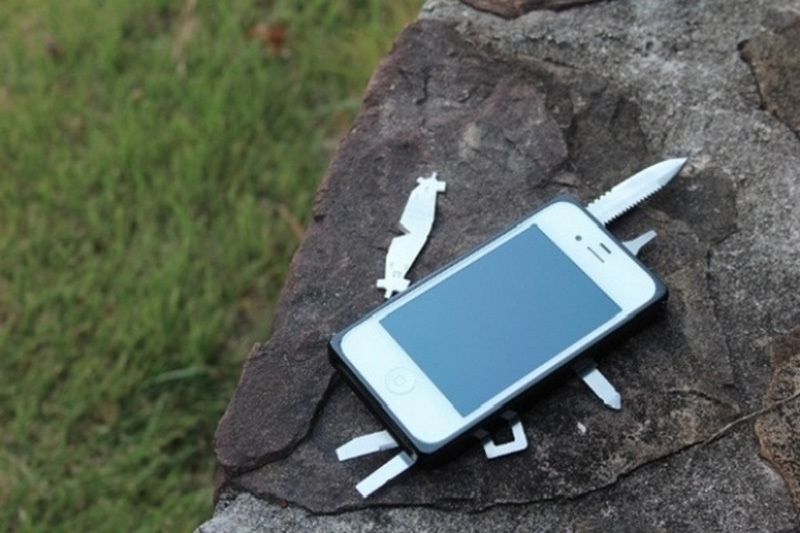 You do not know how the design will be reasonable and moderately fashionable? 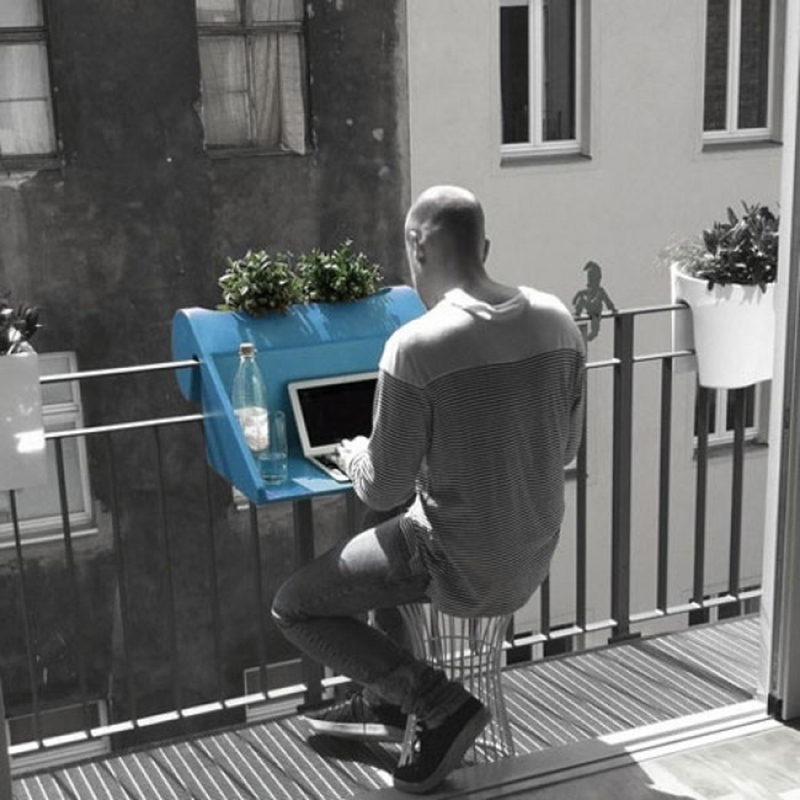 A handy balcony table will satisfy all your needs in an interior design. If you are a bad memory person! Or a person who remembers everything while taking a bath! 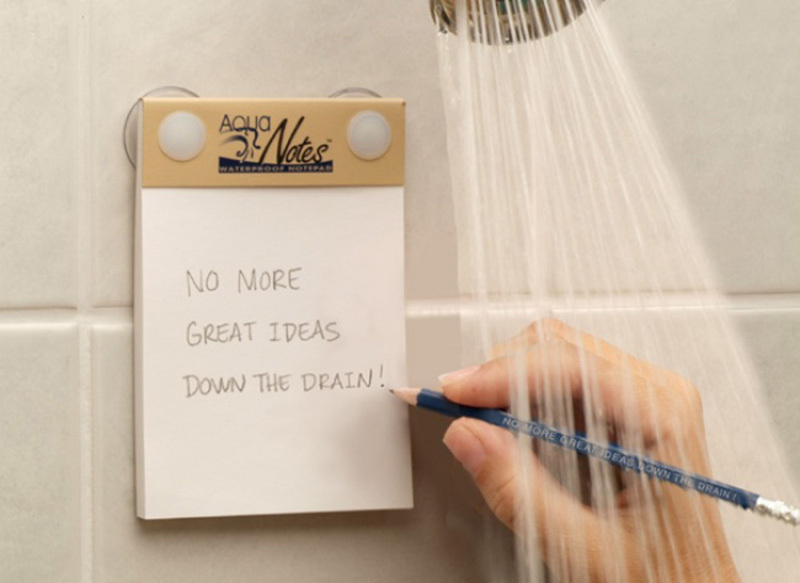 Design this waterproof memo pad will be a friend of you later! A simple, compact design for keeping your notebooks simple. Do not think this is a regular shower! 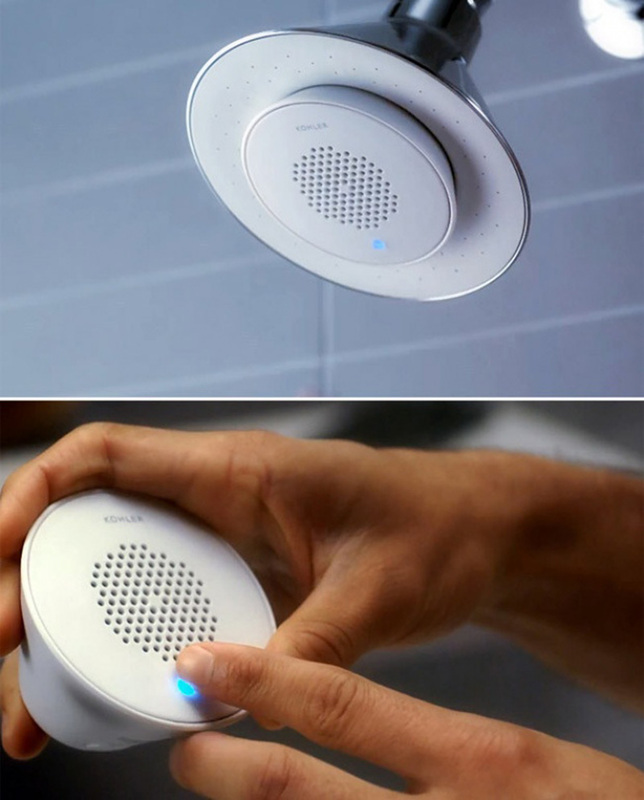 It is a device used to listen to the phone or sing in the shower, a microphone conveniently for the bathroom. 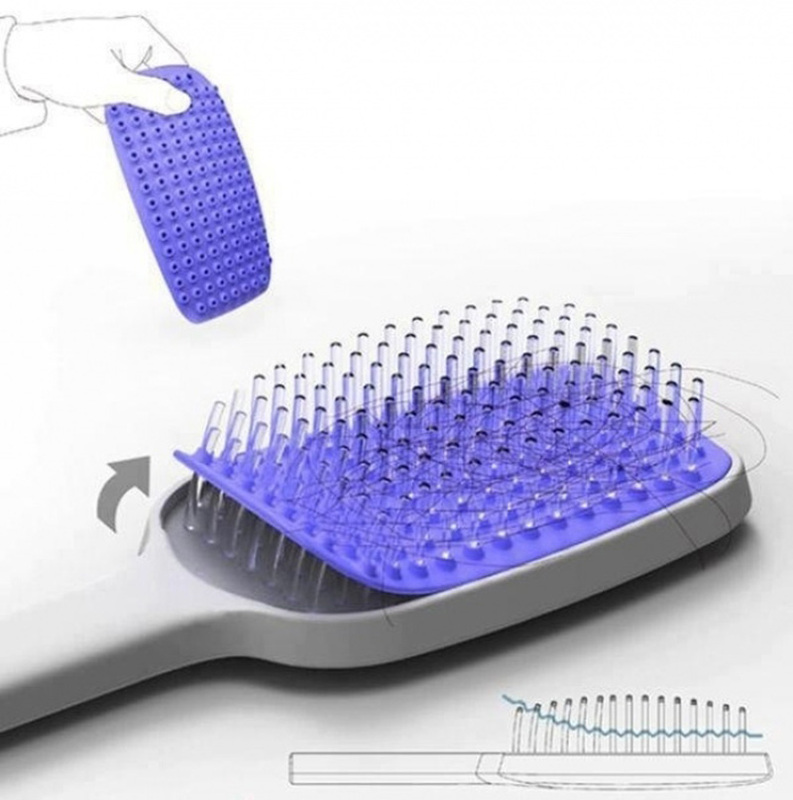 With this easy-to-remove brush, cleaning is extremely convenient, simply in one step. With this versatile bundle, when you travel long distances, you will not worry about the lid openers for food or wine boxes. 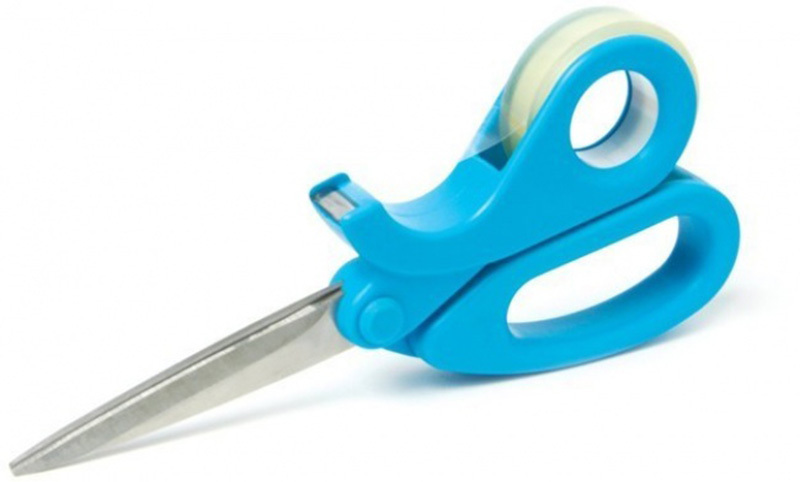 The perfect combination for this pair of grooms is a pair of scissors combined with tape and blade. 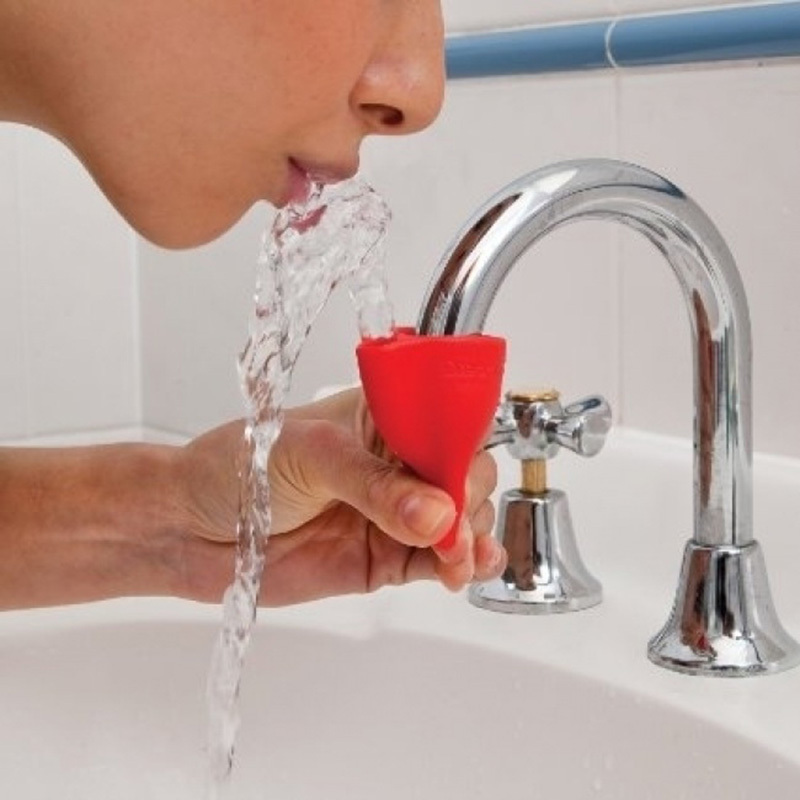 The faucet makes it difficult to use, and has a super-smart water pump.